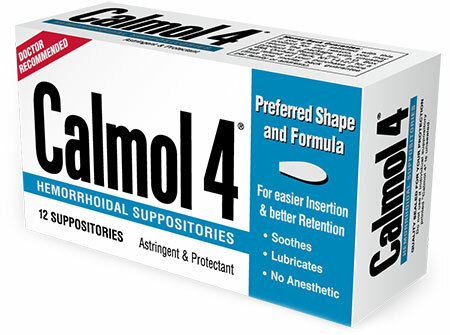 Calmol 4 is a “Special Order” item at any pharmacy counter. Phone or visit the pharmacy counter in your local pharmacy. 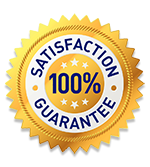 Ask the pharmacist to special order Calmol 4 through the pharmacy’s regular wholesaler. Usually this request is filled daily and you will be able to purchase Calmol 4 at the pharmacy counter the next day.